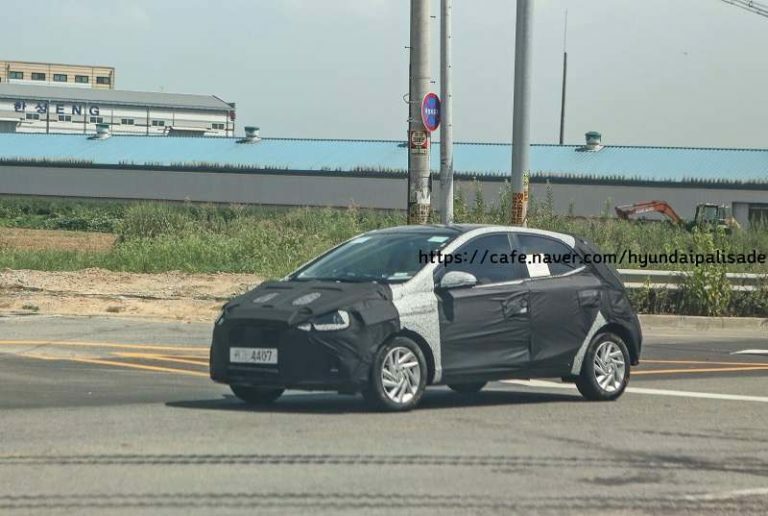 Hyundai, the South Korean auto giant, has started testing the next-generation i10 hatchback. The 2019 Hyundai i10 launch in India has good chances of taking place by Diwali next year. The new generation Hyundai i10 will completely replace the Grand i10 from the carmaker’s product line-up. Right now, it’s a bit too early to speculate if the new i10 would get the ‘Grand’ prefix in India. Currently, Hyundai Motor India Ltd sells the second-generation i10 with the ‘Grand’ prefix. Basically, the India-spec model is larger than the European model and even has different specifications. First launched here in August 2013, the Grand i10 is getting a bit long in the tooth now. Its sales performance has taken a huge hit from the introduction of the all-new Maruti Suzuki Swift. With the next-gen 2019 Hyundai i10 launch expected to take place next year, Hyundai Motor India Ltd might find it easy to retain some of the lost territory. 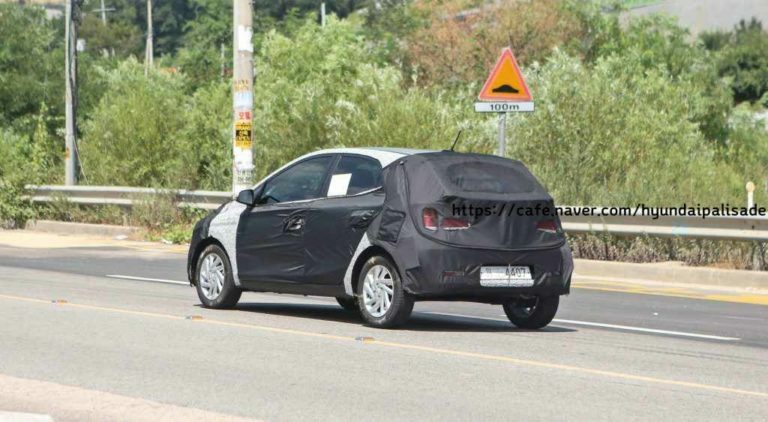 Going by the spy images we’ve seen so far, the next generation Hyundai i10 will be longer and wider than the current model. Hence, there are good chances of the manufacturer not requiring to come up with a longer version for developing markets like that of ours. 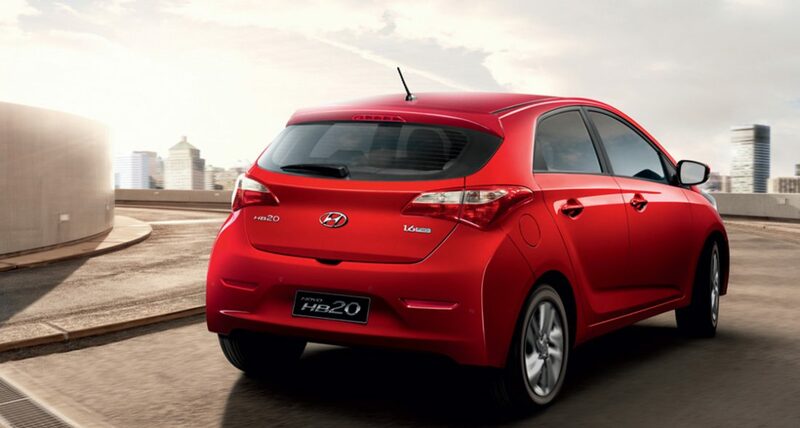 Of course, the new i10 will offer a longer list of features whilst retaining its spacious interior setup. This should help the car take on the Swift. The next-gen 2019 Hyundai Grand i10 will take many styling hints from the Hyundai Elantra facelift. The engines, however, are likely to be carried over from the current model. That said, these engines will be updated to comply with the BS6 emission norms. They are also expected to offer a slightly better performance and fuel efficiency. Currently, Hyundai Motor India Ltd is close to launching the AH2 hatchback in India. The AH2 is based on the previous i10 and is likely to revive the Santro moniker in India. Almost a year from now, the 2019 Hyundai i10 launch is expected to take place in the country. Together, the two hatchbacks should help the South Korean manufacturer take on Maruti Suzuki in the small car segments.